Great site adjacent to airport. Could develop taxi way with airport approvals. Office, restaurant and other light industrial use permitted. Owners prefer to land lease to qualified tenant based at $8,500/mo., Net 3. 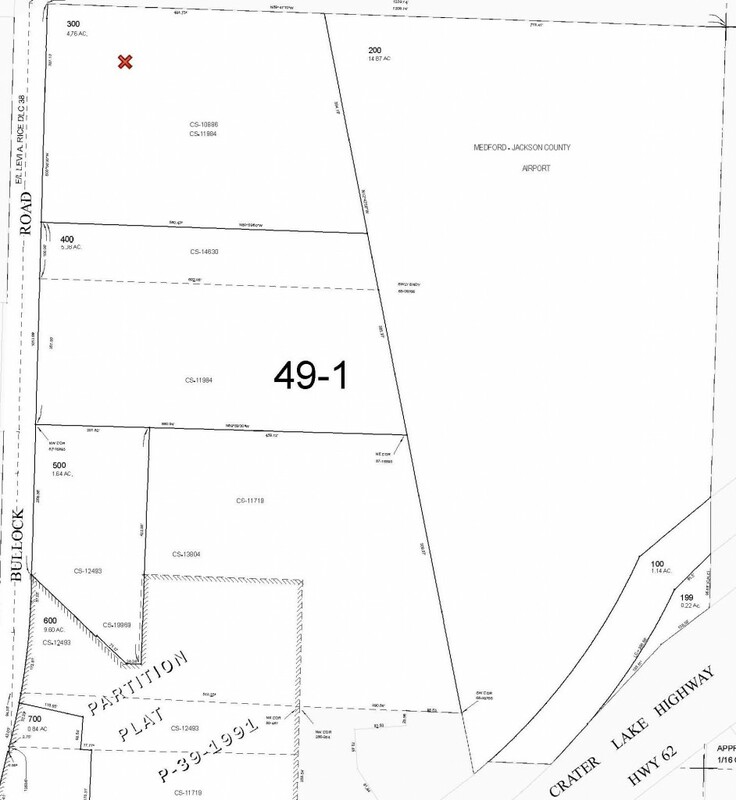 Owner had obtained tentative plat approval for 1 acre +/- lots. Broker is part owner. Owners reserve the right to approve tenant and use.